10 days 20 hours 59 min 53 sec remaining in the April competition. This scene will show shocking reaction with speaking in heart from character, this scene lasted 28 second. 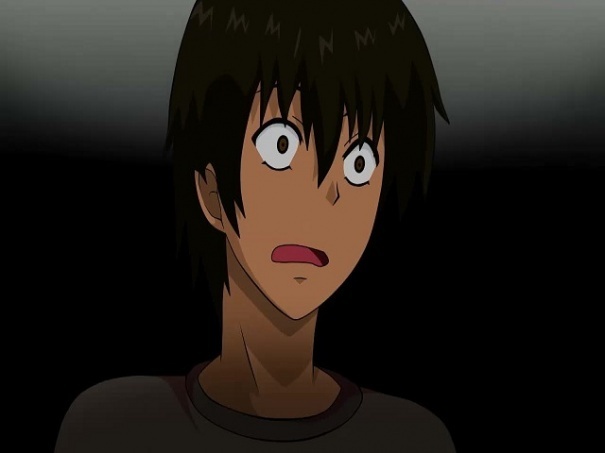 "Anime Shocking Scene" has been downloaded by 129 users since it was shared.